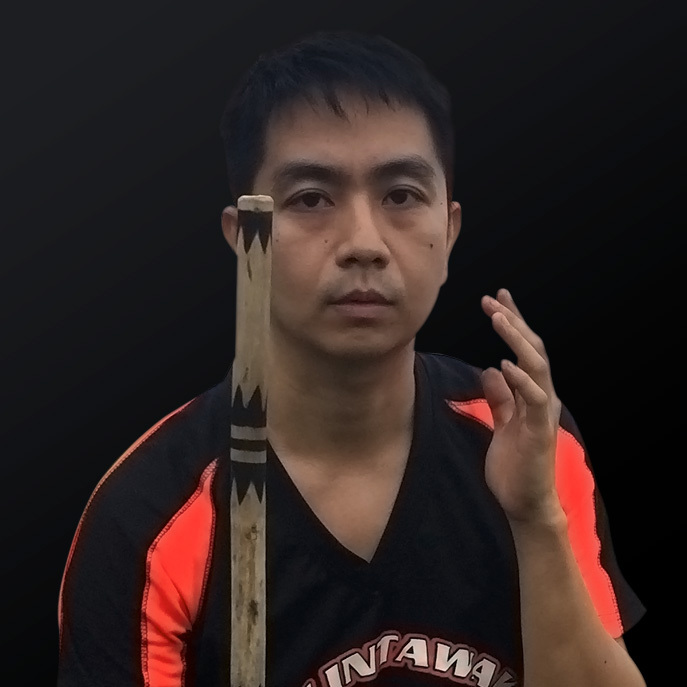 Meet our official and club certified instructors. 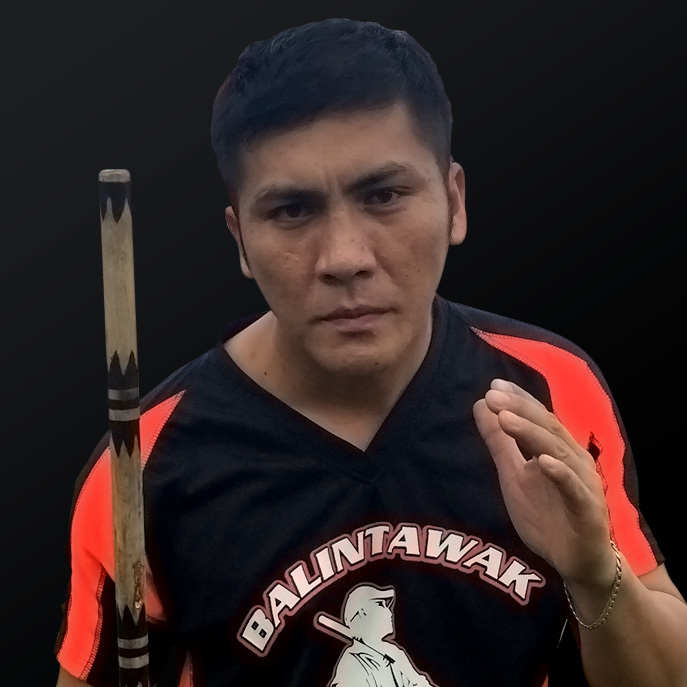 Started his balintawak eskrima journey when he was still 12 years old under GM John Villasin, son of GM Atty. 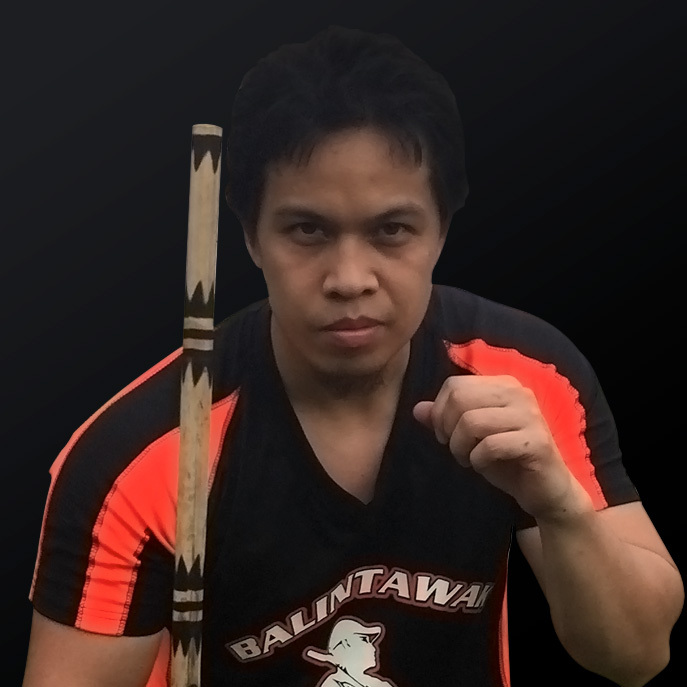 Jose Villasin, one of the founding members of the first Balintawak Eskrima Club. He is also the clubs’ official designer. 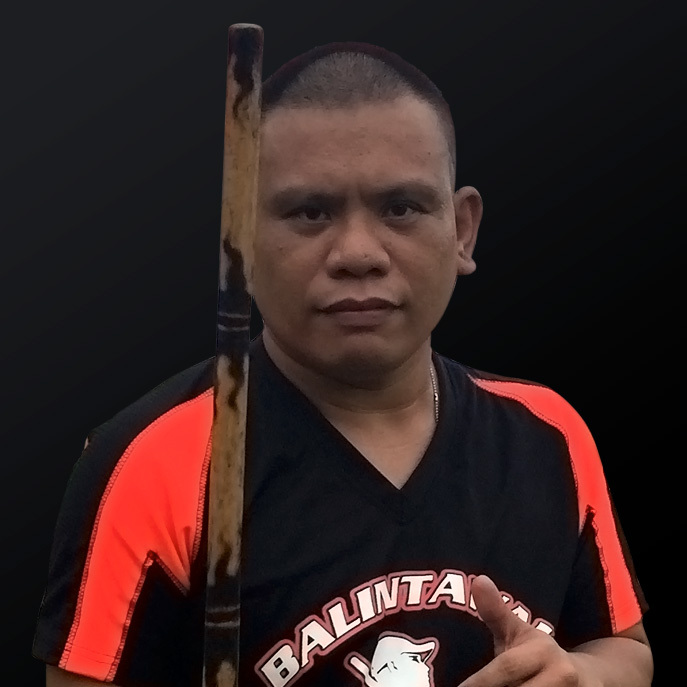 Trained under GM Kaloy for 7 years and is currently SM Mabolo’s head guard. 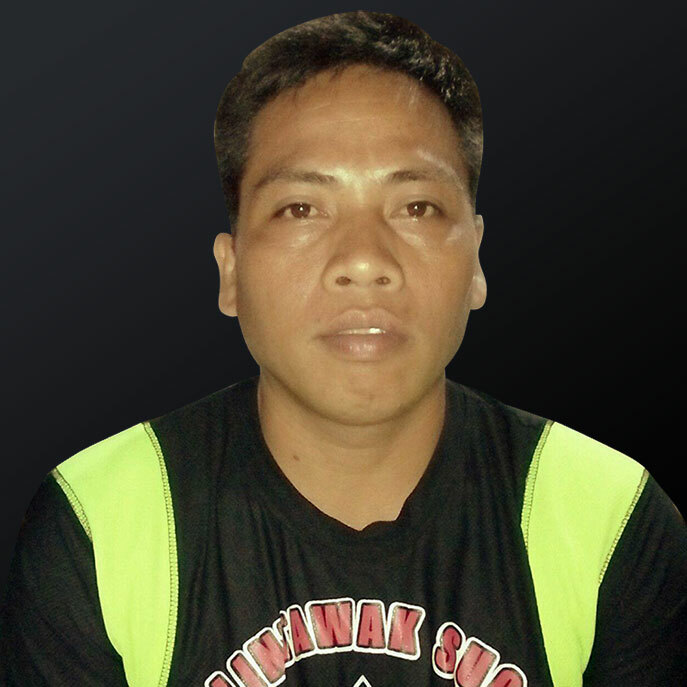 A BEED Teacher 1 at Jugan Elementary School, he also holds a Master’s Degree in Education in Filipino Teaching. Trained since 2013. 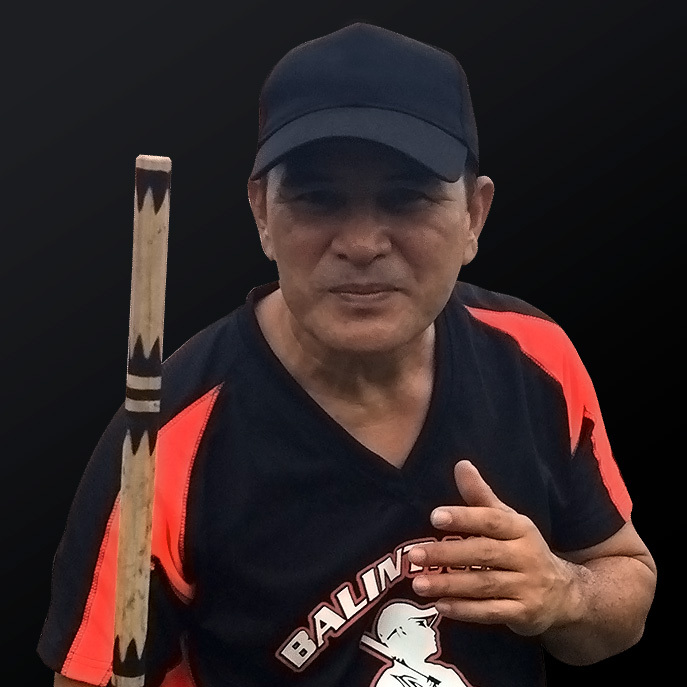 Trained extensively under GM Kaloy for 3 years before receiving his official title of club master. He is a licensed professional Nurse. 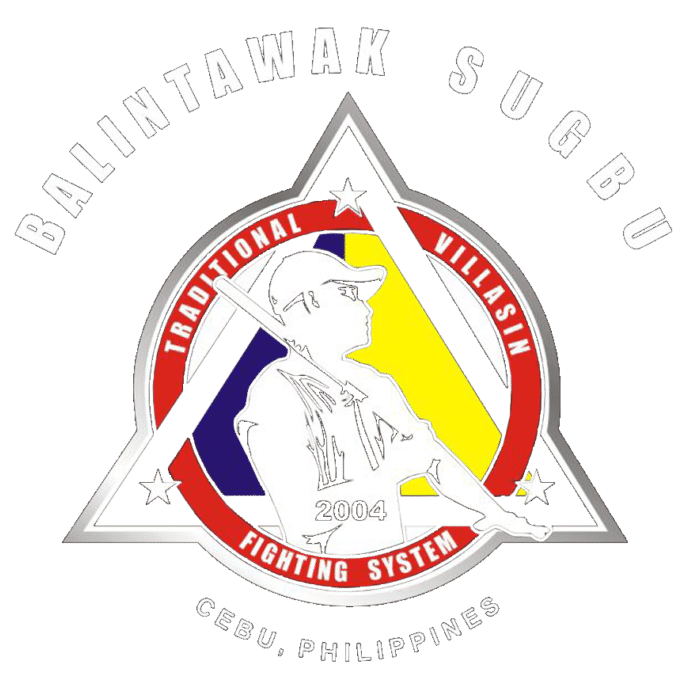 Started his Balintawak journey way back 2001, trained under GM John Villasin and now trains under GM Kaloy. He is also the clubs’ webmaster.